Fueled by a love of travel, we traded our business suits for bathing suits and moved to the Caribbean. 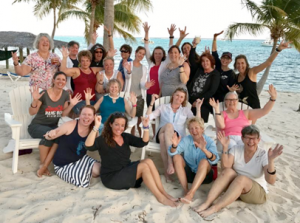 There we completed thousands of dives, certified hundreds of students, and learned about the dive industry first hand while living and diving in some of the best locations in the world (including Cayman, St. John, and Turks & Caicos). 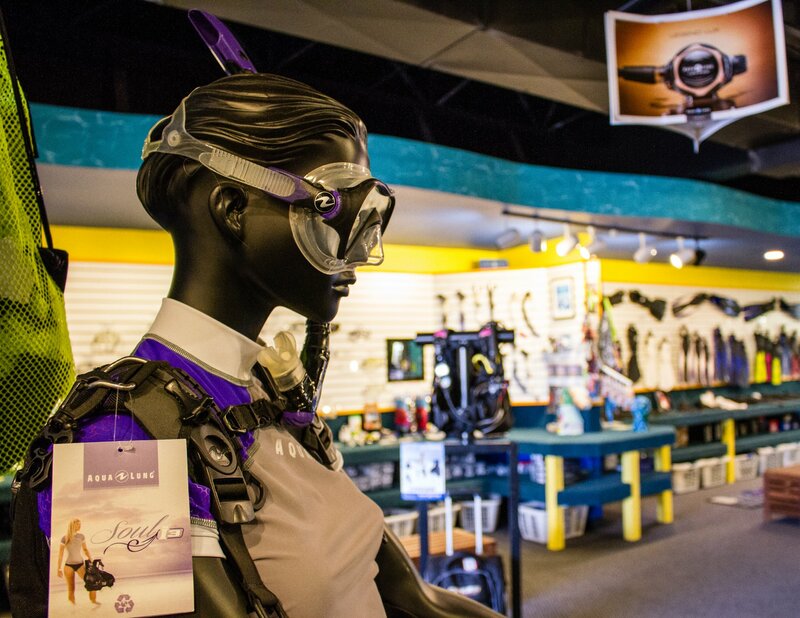 In 1996, we moved back to Colorado and purchased Underwater Phantaseas South, outgrowing our facility within 3 years of business in that location. 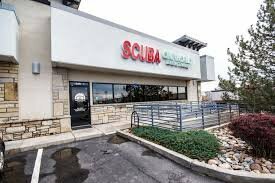 In 1999, we moved to our current location at Clinton Court where we have one of the largest dedicated dive training pools in Colorado, along with two fully digitized classrooms, and over 3000 feet of retail space. We've certified thousands of divers in our heated salt water pool. 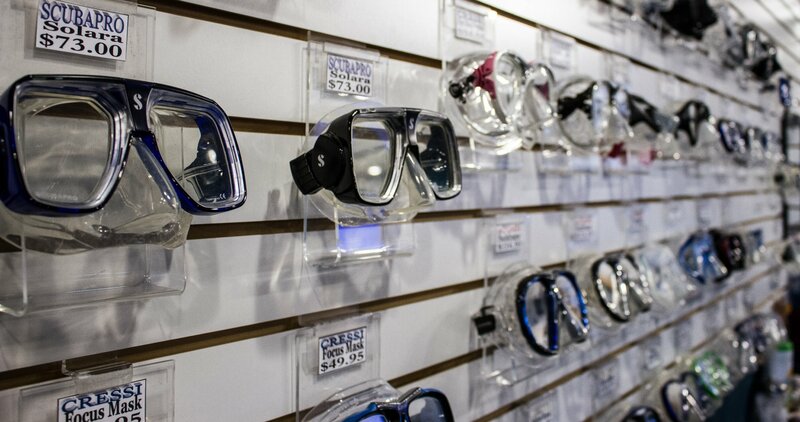 From published photographers to families preparing for an ocean adventure, our team is qualified to help with students with any of their dive interests and gear needs. 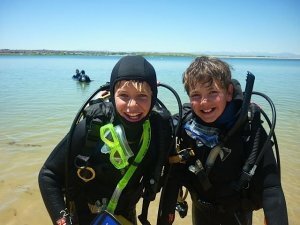 Diving is a great sport for the whole family and as our families grew, we added a Seal Team program for boys and girls, Summer Camps for kids, and Boy Scout merit badge classes. Since our first group trip to Little Cayman, we've built on our passion for exploring reefs, wrecks, national parks, and cultures all over the world. Over the years, our travel department expanded to include such adventures as African Safaris and Arctic Polar Bear excursions. We've now taken customers to all seven continents and are adding new destinations to our itinerary all the time. 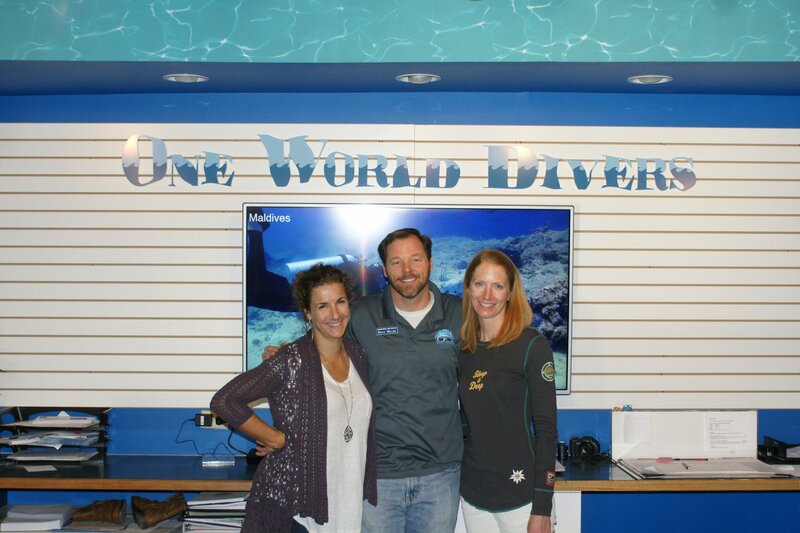 In 2014, we officially became One World Dive & Travel. With the same great staff and exceptional focus on customer service, we've remained Colorado's premiere destination for anyone interested in underwater exploration. One World Dive & Travel encapsulates our vision of training divers and taking them on adventures around the world. where we strive to treat you like family every time you walk through the door. 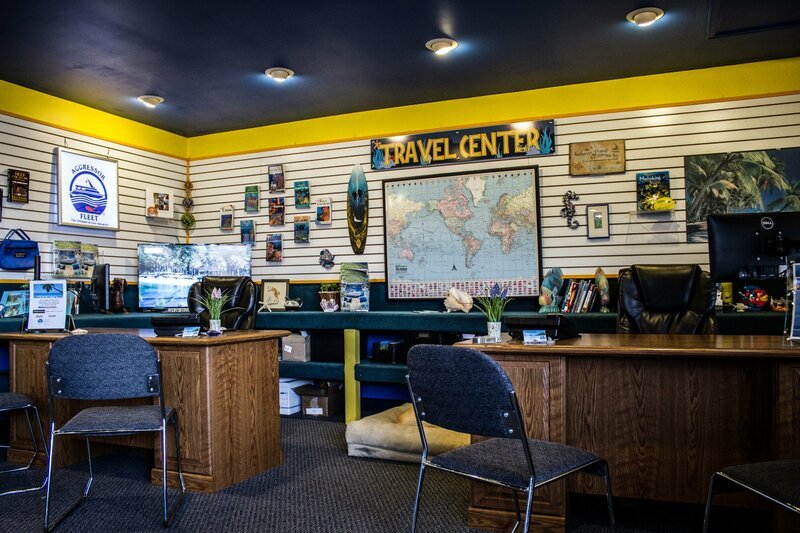 What truly makes One World Dive & Travel special is the staff who call this place home. From the owners to the staff on the retail floor, instructors to service technicians, our team is committed to ensuring you have an amazing time with us. 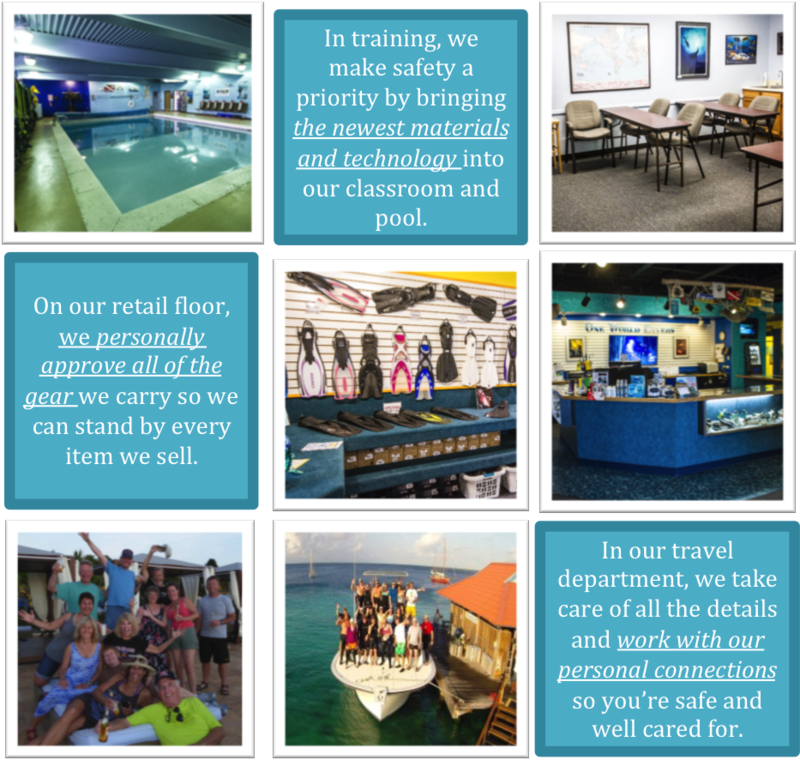 We don't just talk the talk-our staff travels across the globe and has extensive diving credentials. We know where to go and at what time of the year. While traveling, we dive our equipment and continually test the latest gadgets, making sure to only bring in the best gear that meets our rigorous standards. Our Repair Department has certified Master Technicians working on your equipment, and all our technicians are manufacturer certified. 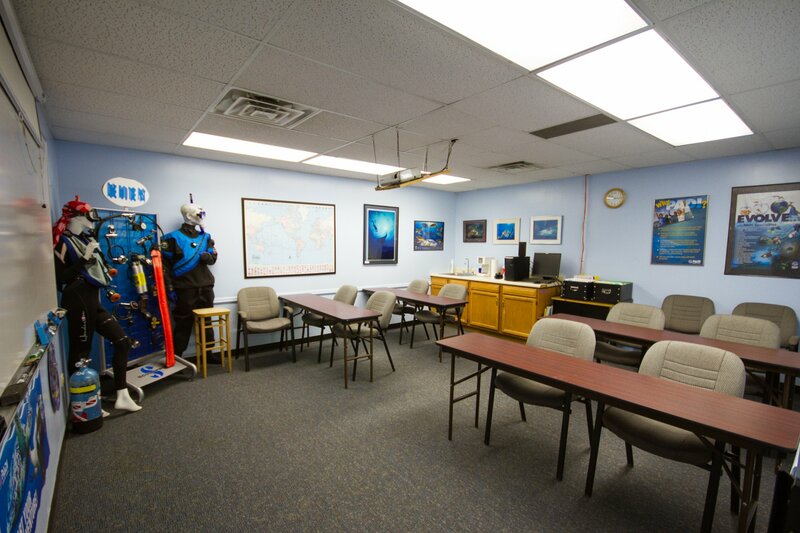 We look forward to meeting you and welcoming you to our scuba family! 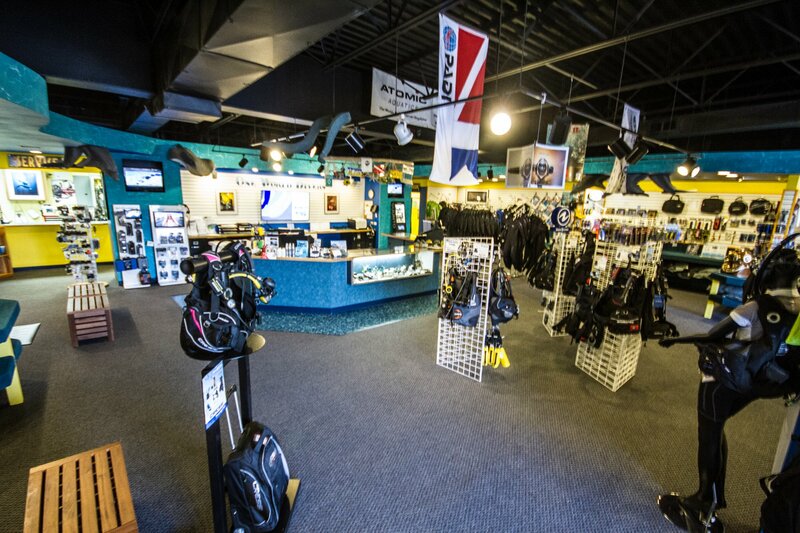 From our salt water pool to our expansive retail floor space, One World Dive & Travel offers some of the best facilities in the state to learn to scuba or learn about equipment options.